Acolom Networks provides IT Consultancy, network setting, Hardware and Software Support, VOIP solutions, Software Traning within the IT sector. Acolom Networks provides IT Consultancy, Network setting, Hardware and Software support, within the IT sector. Our area of expertise is providing solutions to small and medium sized companies within budgets. Whatever your business or organisation is about, Acolom Networks play a crucial role. We set up our company to provide the kind of IT support that we as business owners would like. 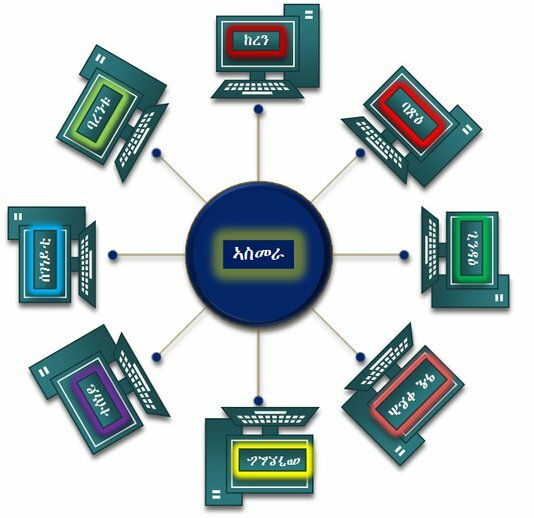 We offer a range of flexibly-delivered computing and IT training courses to help you up skill your staff. We have many years' experience of training people to improve their productivity by using ICT more effectively. Our course can cater to small or large number of students. Training could be delivered at your work place or in our training centre or online training. ሀ. 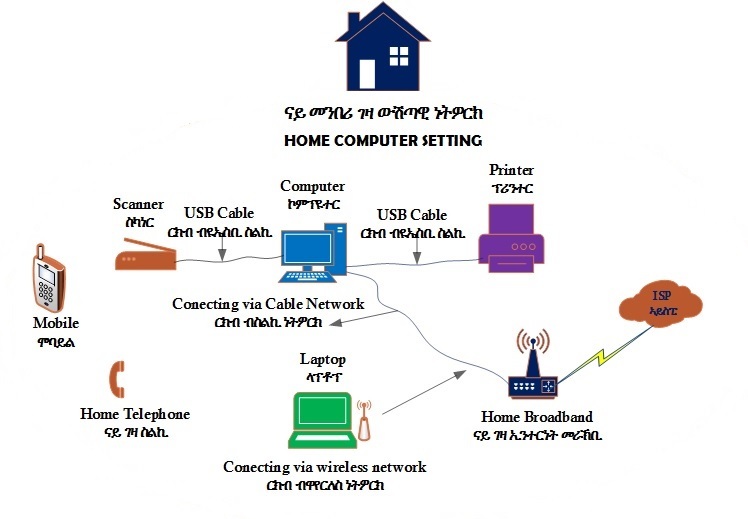 ምህዳን ጸገም ኮምፕዩተር (Troubleshooting)፣ ኢንተርነት፣ ኔትዎርክ፣ ሶፍትወረን ፕሮግራማት፣ ፕሪንተር፣ ዝተደምሰሰ ዳታ፣ ወዘተ. .
ሐ. 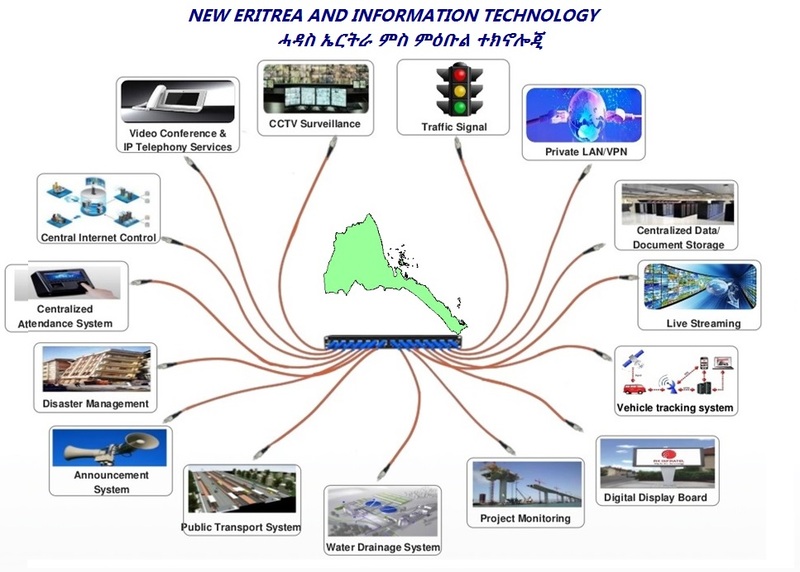 ሓበረታን ምኽርን ብዝዕባ ዓይነት ኮምፕዩተር ፣ ኔትዎርክን ኢንተርነትን፣ ፕሮግራማት፣ ልምምድ ኮምፕዩተር፣ ስራሕ ኮምፕዩተር ምርካብ፣ ወዘተ. . .
Computer fails to boot up? Check if the screen switch is ON and the power cable is pluged in properly to the wall and to the screen. Check if you have sufficent rights to the file. no power to the computer? Check if thepower of the computer is pluged and check the fuse of the plug. If this does not work then the PC UPS is faulty. unable to link to a network? Check if the network cable is conected, if the cable is connected to a switch or router. 3. Folder and file names that have been scrambled and changed. ምልክታት ናይ ሃርዲስክ (ቆፎ) ጸገም? 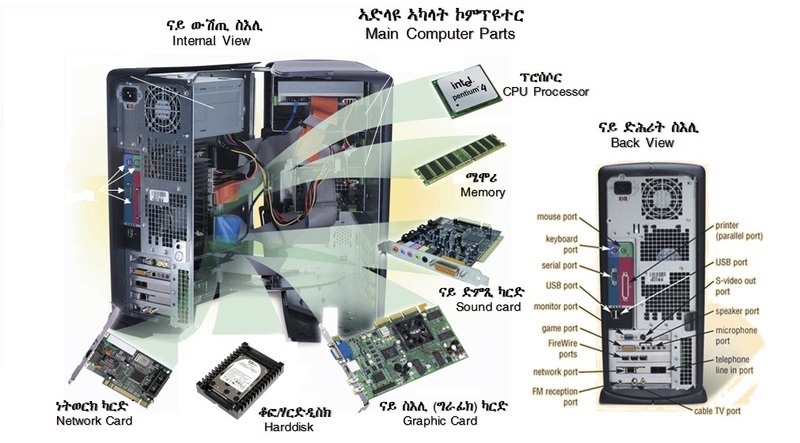 Acolom Networks is an IT Information Center for Technology in English and Gheez for Eritreans.